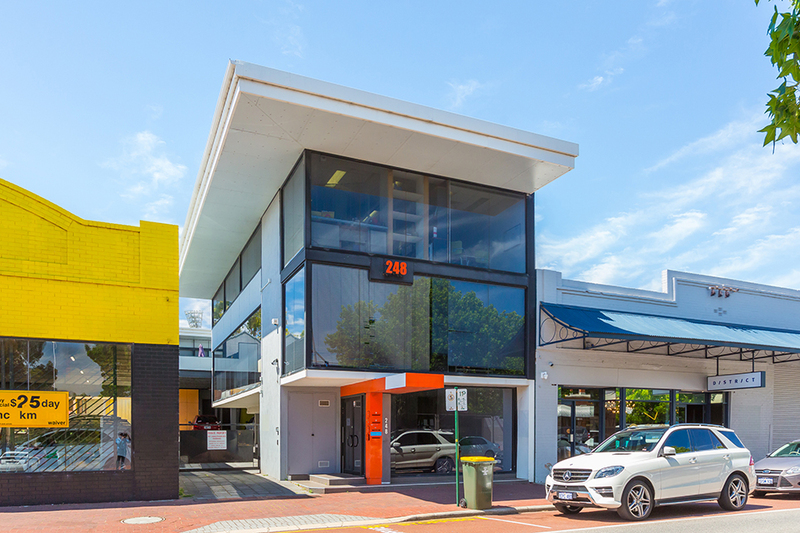 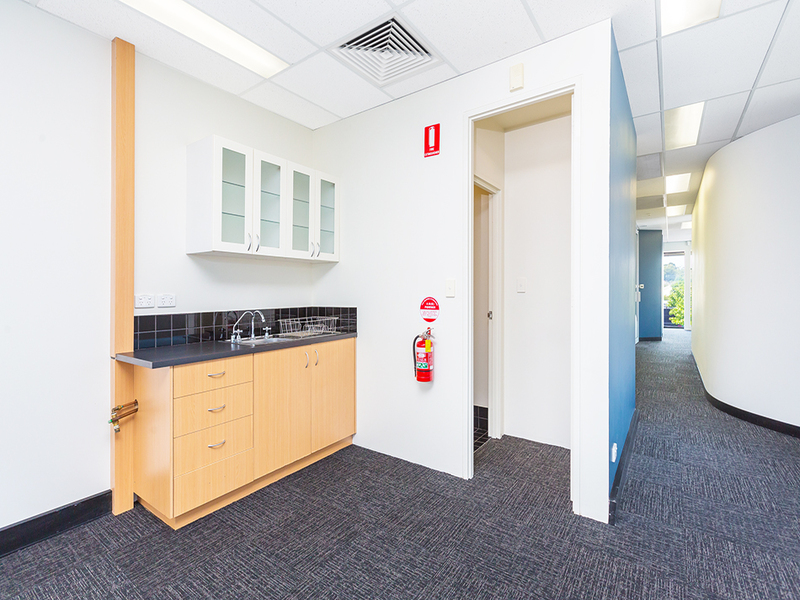 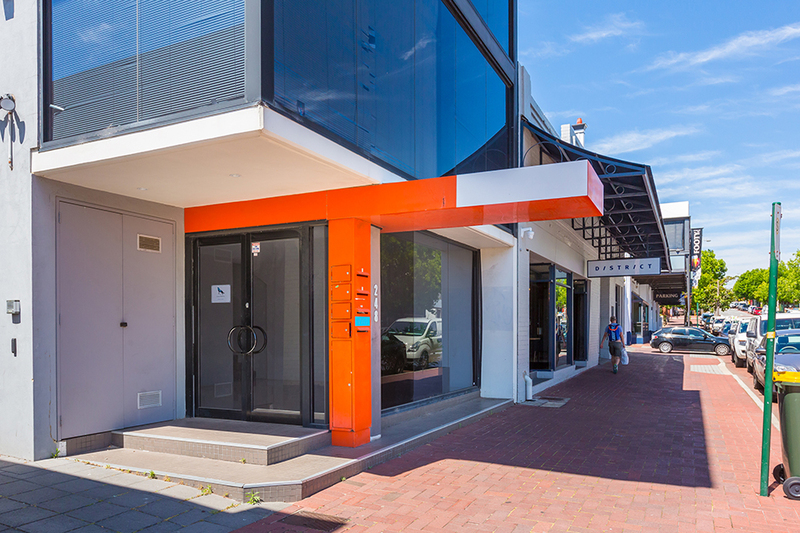 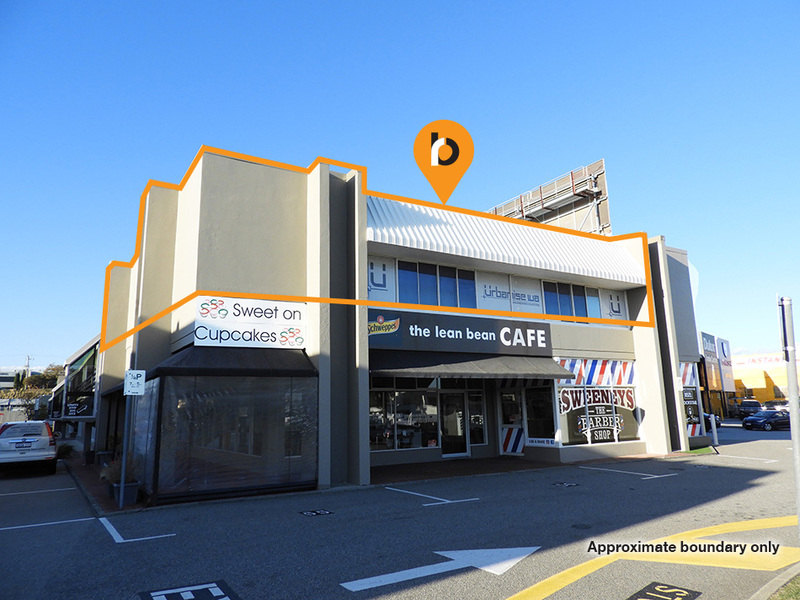 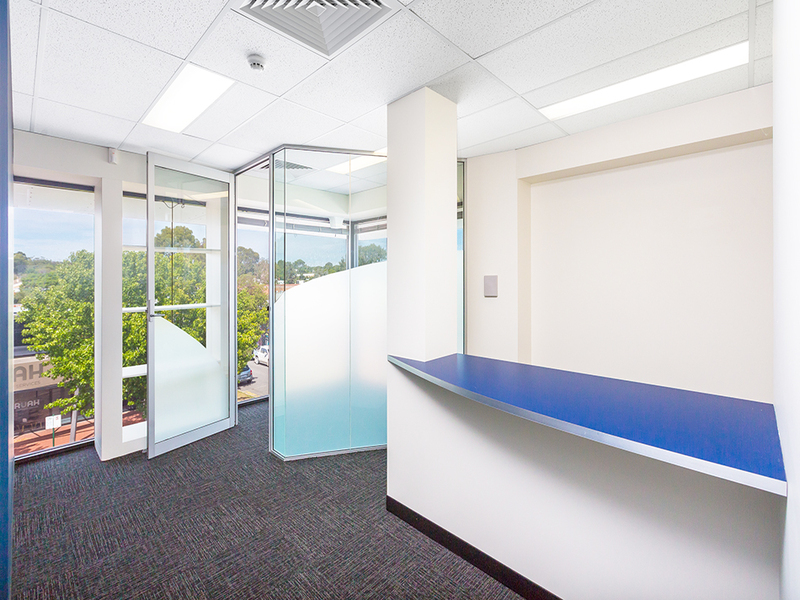 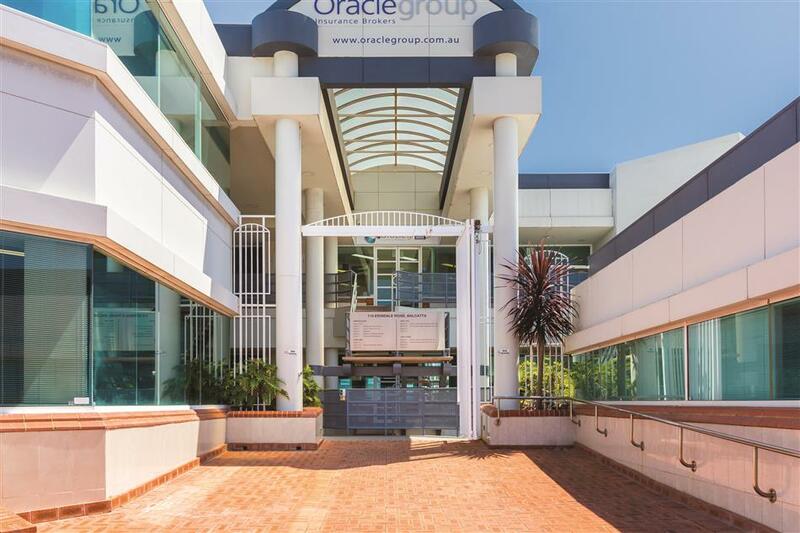 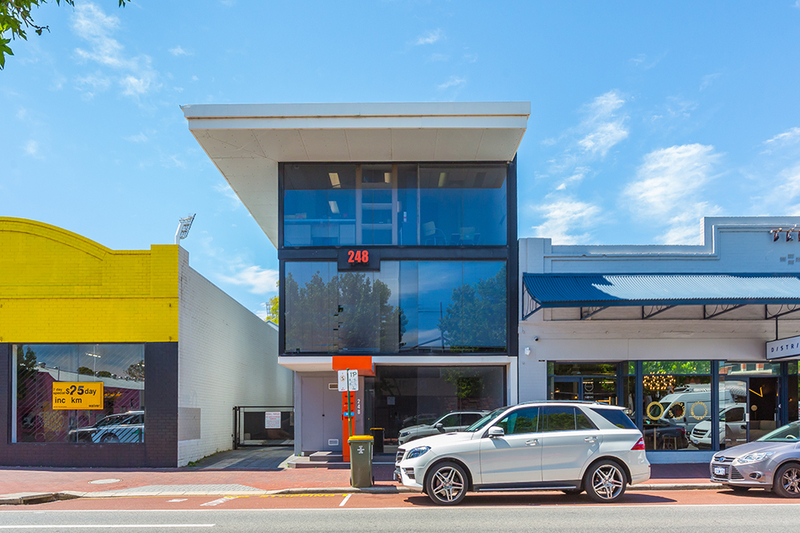 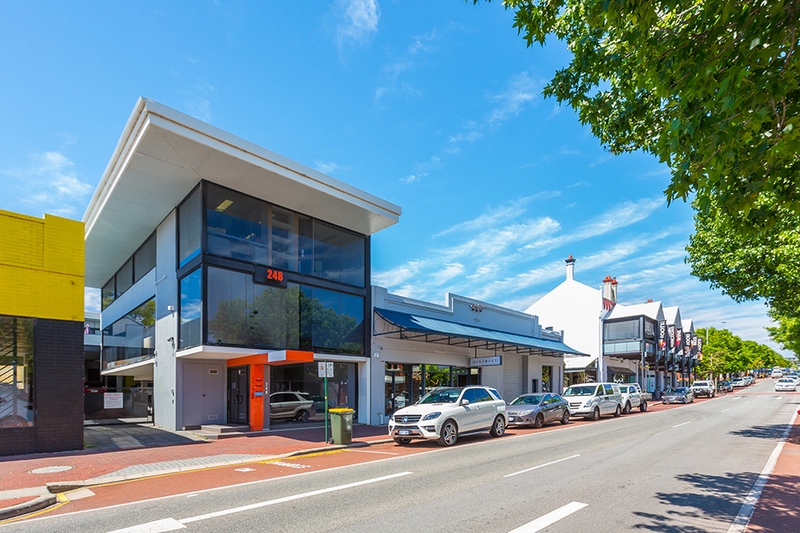 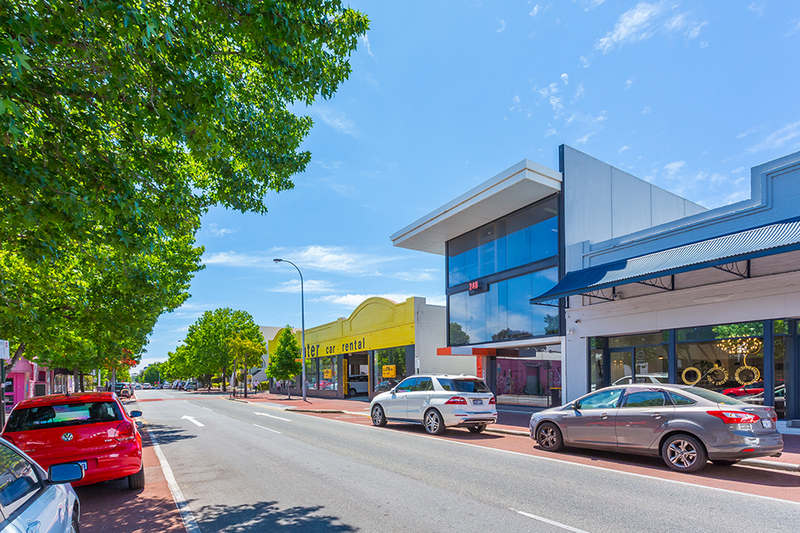 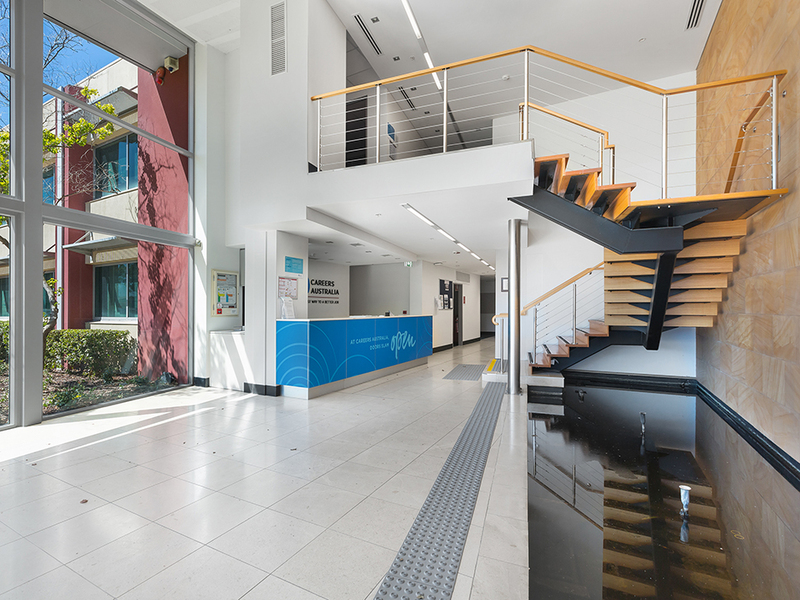 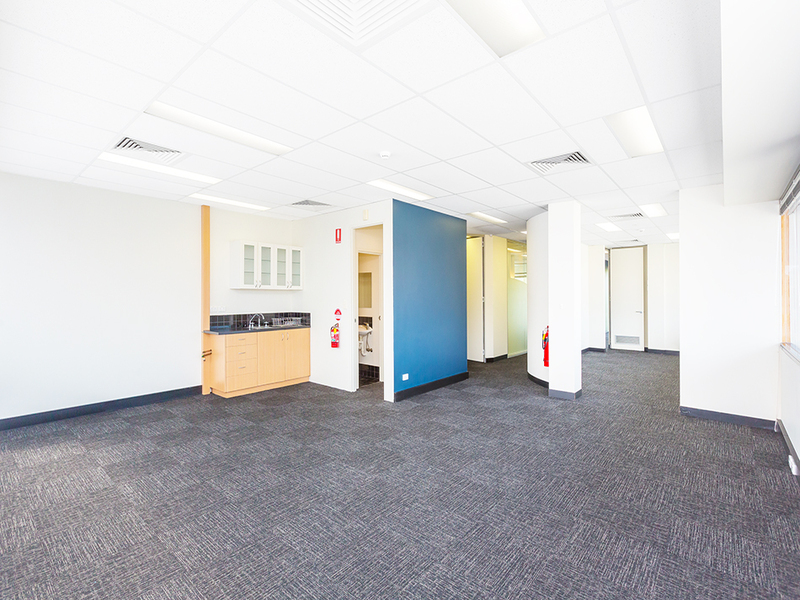 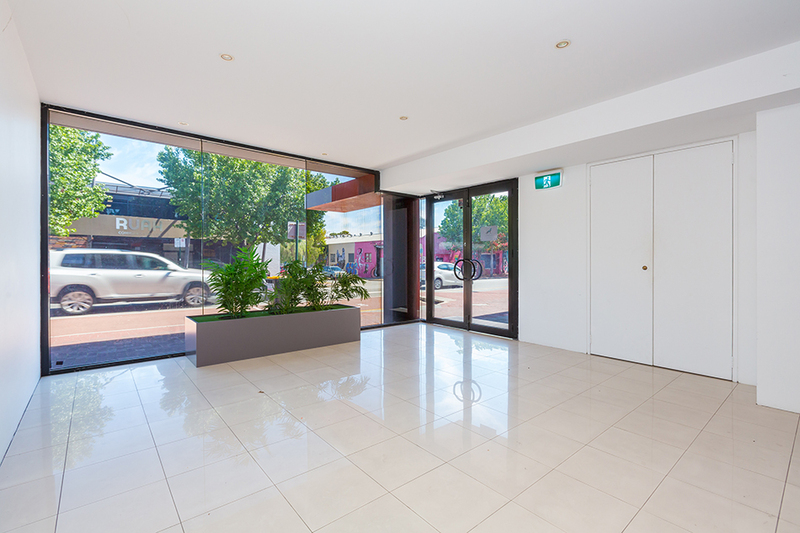 Burgess Rawson are pleased to present to the market for lease 4/248 Hay Street, Subiaco. 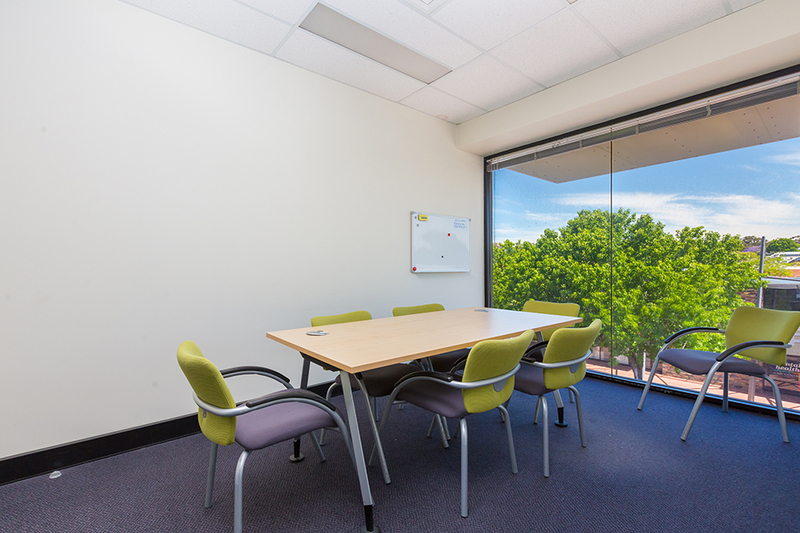 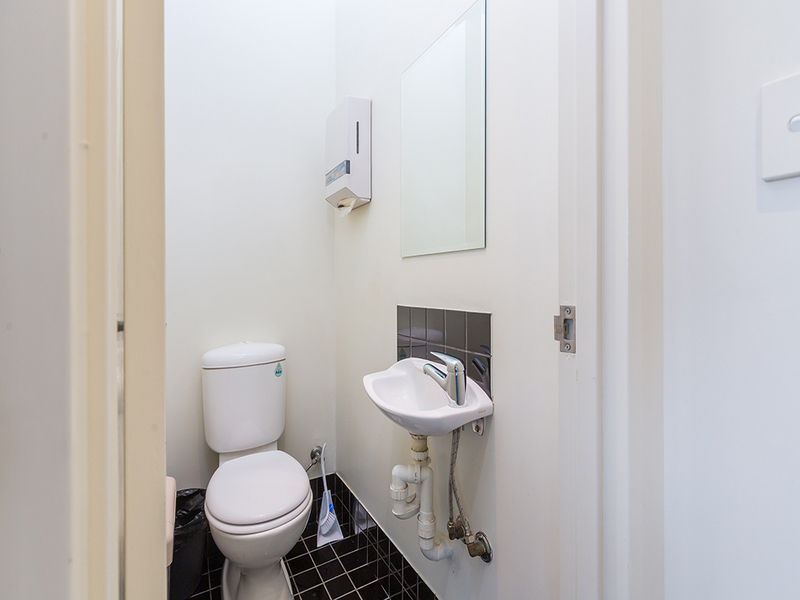 This well presented, second floor office enjoys ample natural light, private kitchenette and toilet facilties, dedicated reception area and boardroom. 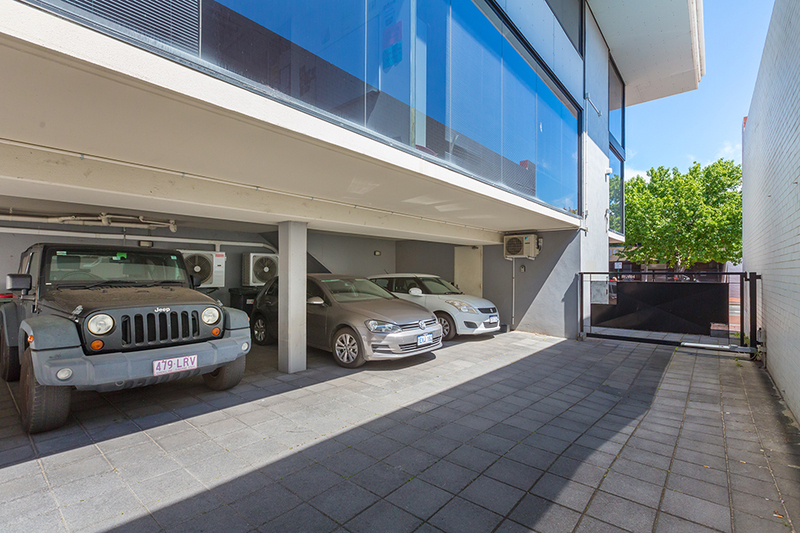 For further details, please contact the exclusive listing agents.